Rachelle is a highly motivated individual and the sole proprietor of The Studio Salon. She has been a professional stylist since 1992. Rachelle is always looking for new inspiration and learning in the beauty industry. 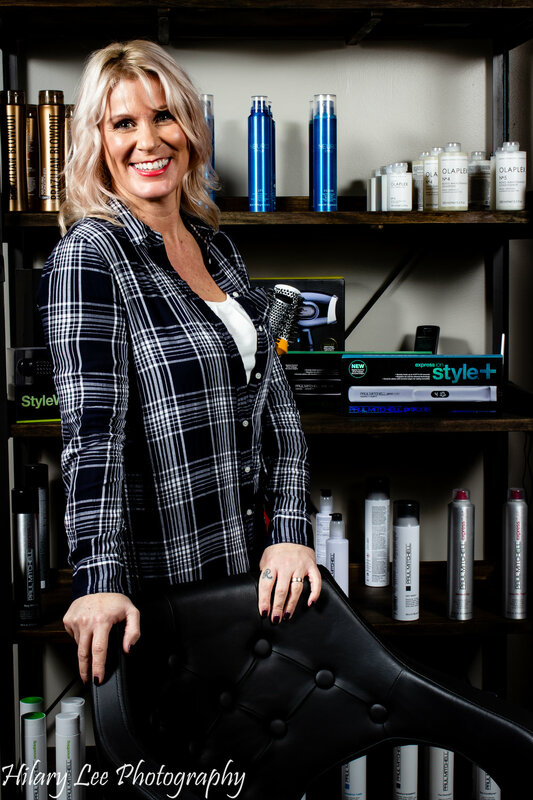 She has been a National Educator for John Paul Mitchell Systems for 10 years and attended their Signature Gatherings for the last 13 years. Her salon has had the privilege of being in many international publications.